This week I did some math, trying to figure out how much my blog is making per page view. I’m not an extremely math-y person, so the way to do this may be obvious to some of you, but it was something new for me, so I decided to share it with all of you today. It’s pretty simple when you think about it. 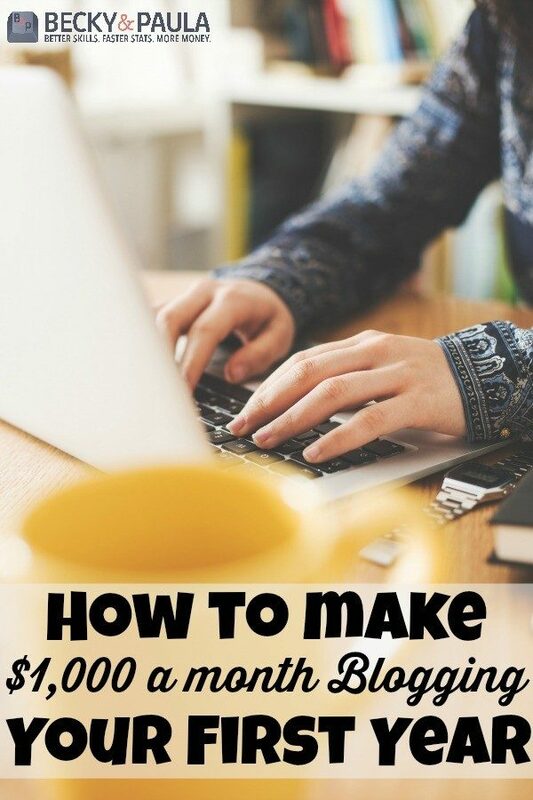 Figure out the average amount of money your blog is earning per month. 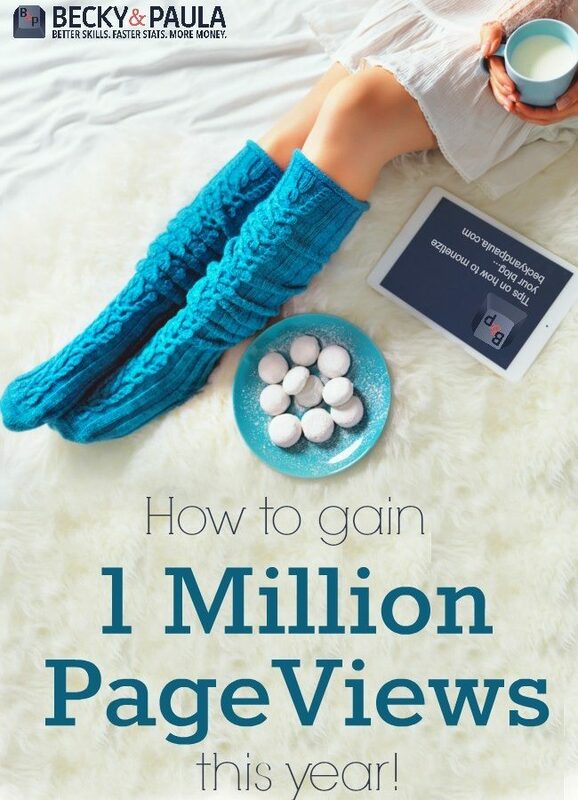 Then, look at the average number of page views you are getting each month. 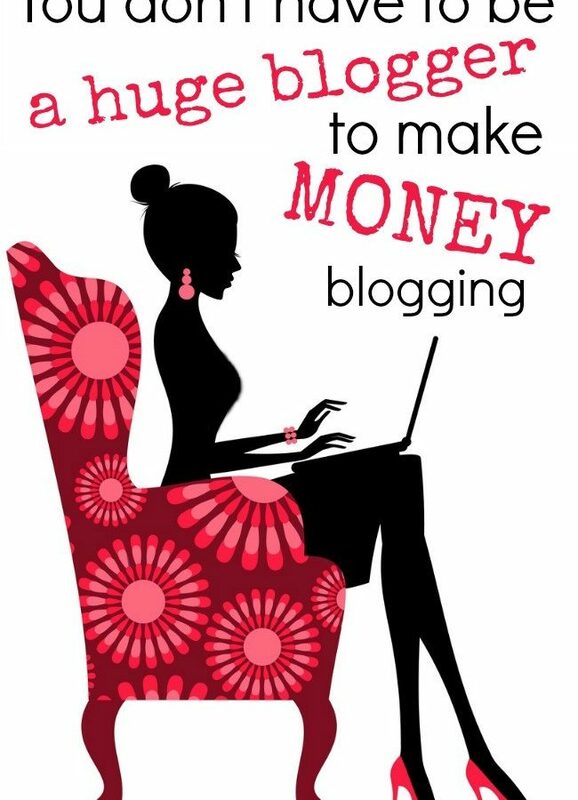 Divide your earnings by the page views and it will tell you approximately how much you are making each time some one clicks on your blog. For me, it’s a whopping cent. Not a lot per click, but still very interesting to know what it evens out to when you put together all the ads and sponsored posts and non-sponsored content. 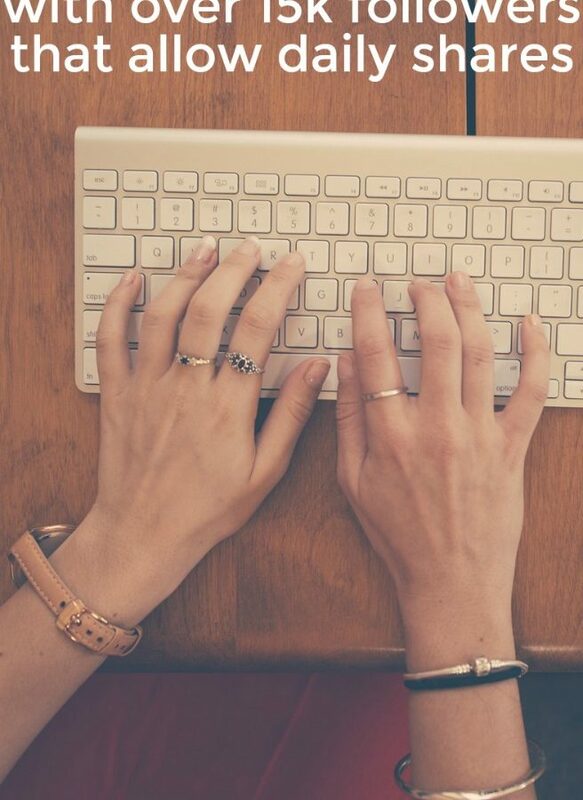 For some examples, I ran the numbers from several of the anonymous bloggers who answered my survey about how much money bloggers earn. $2,500 / 125,000 = 0.02 or two cents for every page view! I thought it was an interesting way of looking at earnings, regardless of how many there are just yet. 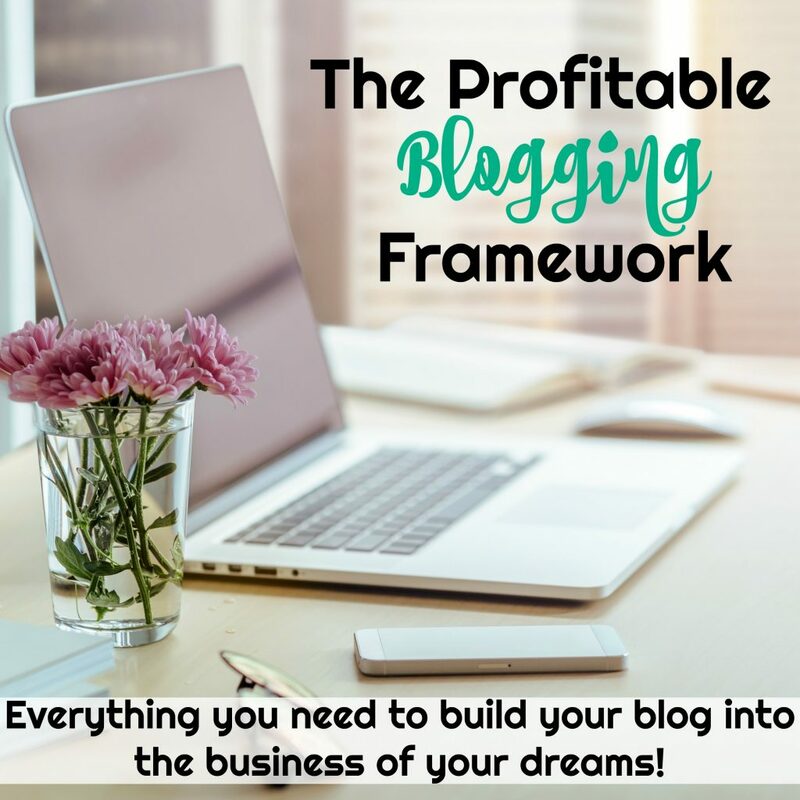 If you are looking to start monetizing your blog, or just hoping to start making more money with your blog check out that post. 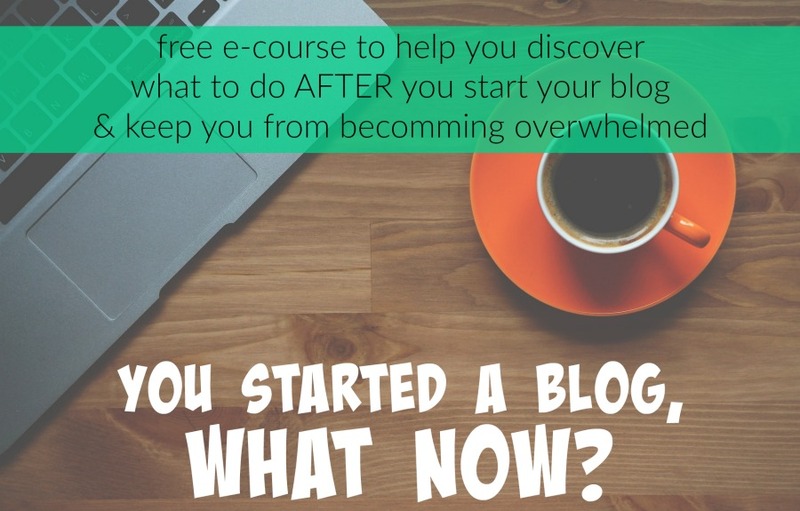 Also, we offer “Your best blog” consults, in which we can give you personalized advice on all things blogging, including how to get your site moving toward monetization! Great info! Thanks! I hope to have that many page views some day!!! Great information. I need to go in and see what I’m earning. Four cents doesn’t seem like much, but it all adds up. Useful info. Lucky me I discovered your website by chance, and I am stunned why this accident didn’t came about earlier! Very cool info, what do you consider the best site to learn the most about the technical side of starting and running a blog?